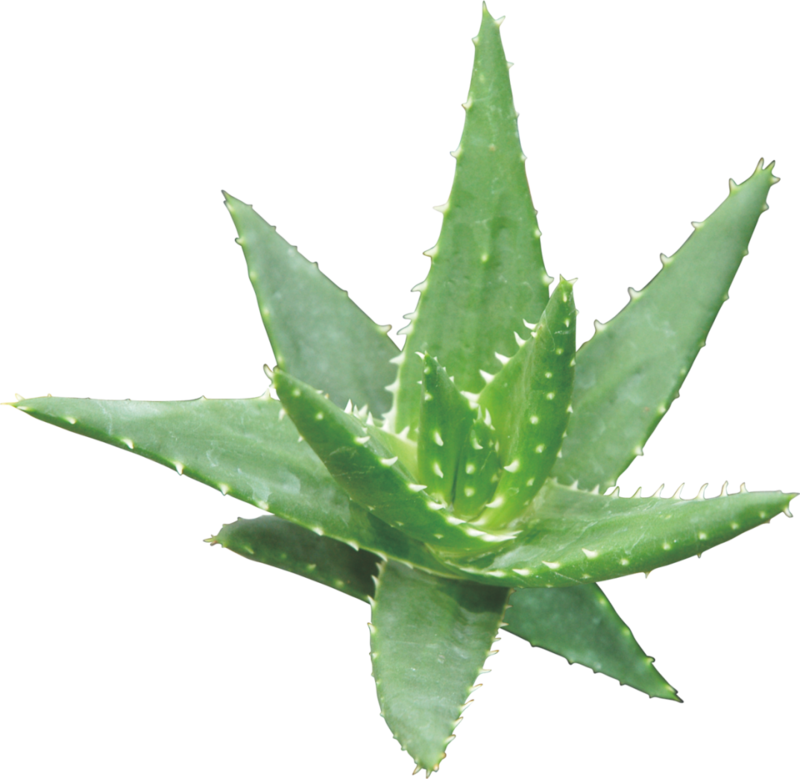 An emollient and healing gel derived from the aloe vera plant. 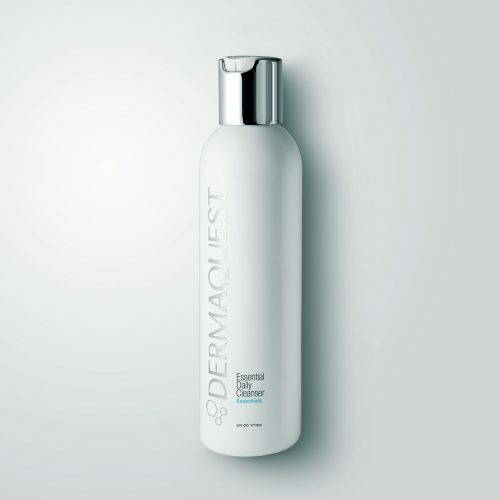 Its moisturizing and anti-inflammatory properties have been recognized for thousands of years. It is particularly useful in treating burns due to its cooling, soothing, and anti-microbial properties.